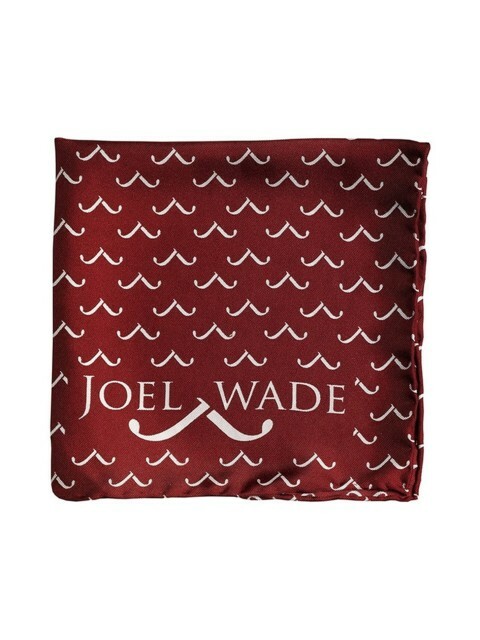 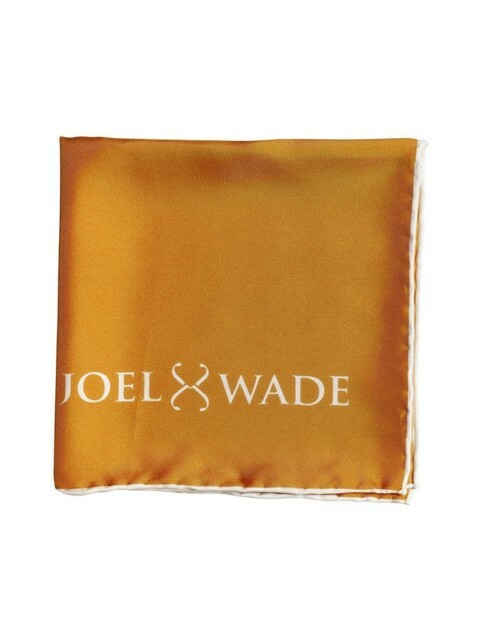 If you are seeking a unique and redefined elegance in men’s accessories then Joel Wade is the perfect local Brisbane label for you. 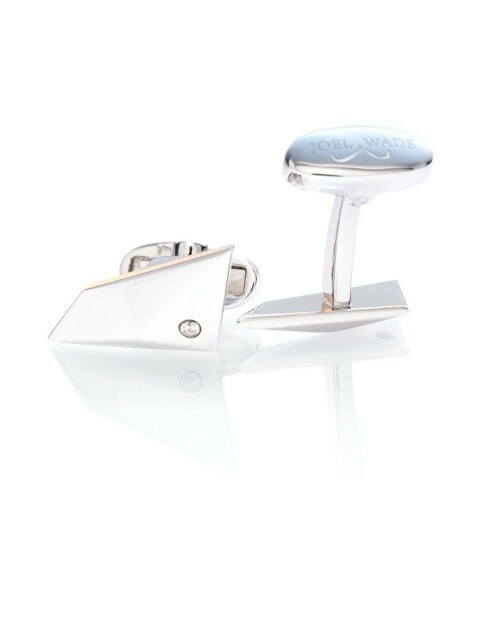 Feel like an individual with these accessories as the designs are hand drawn and then created using precious and semi-precious metals and stones. 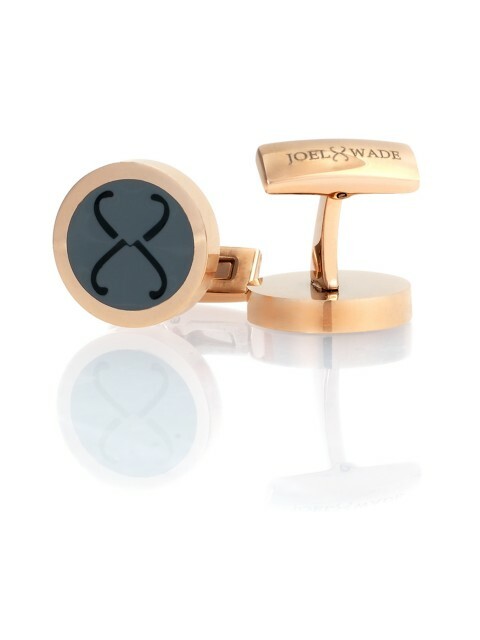 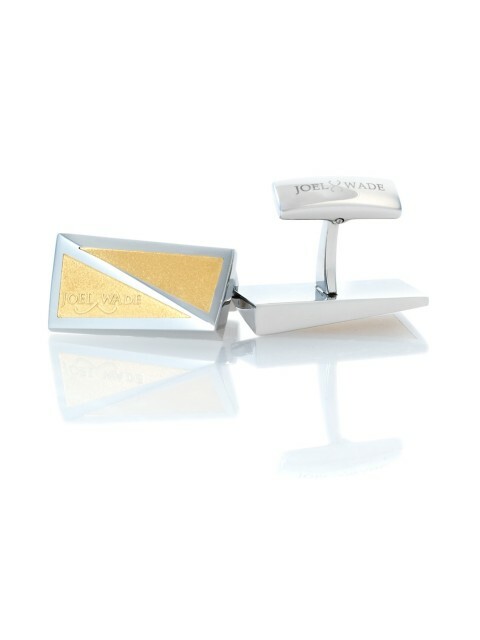 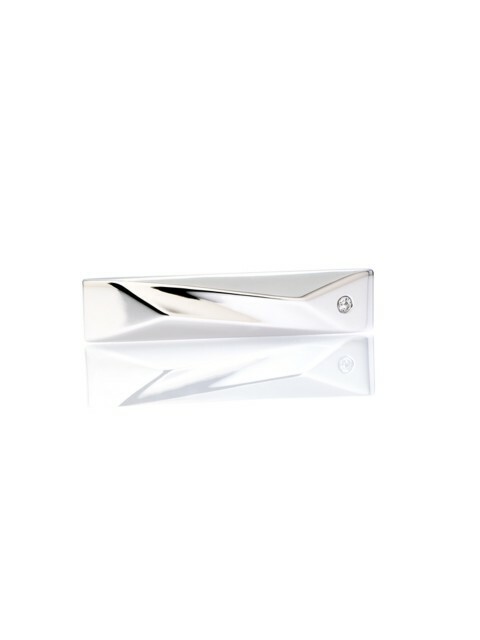 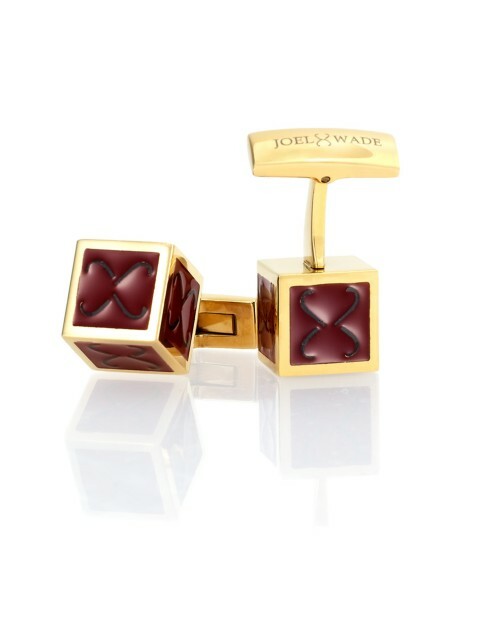 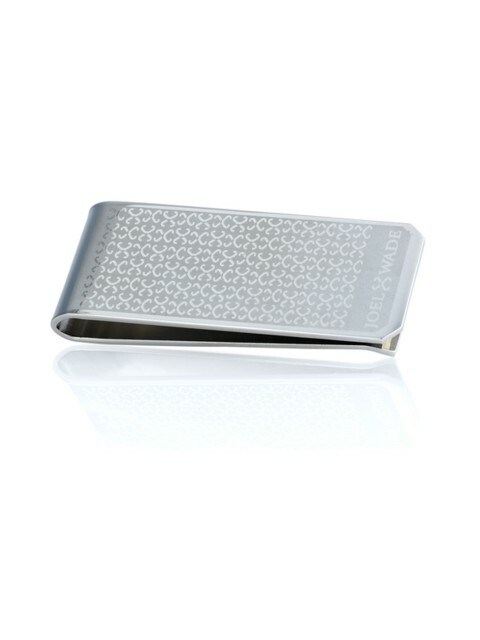 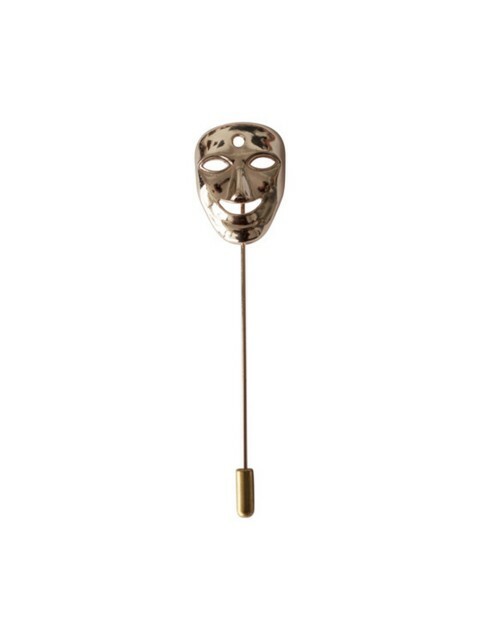 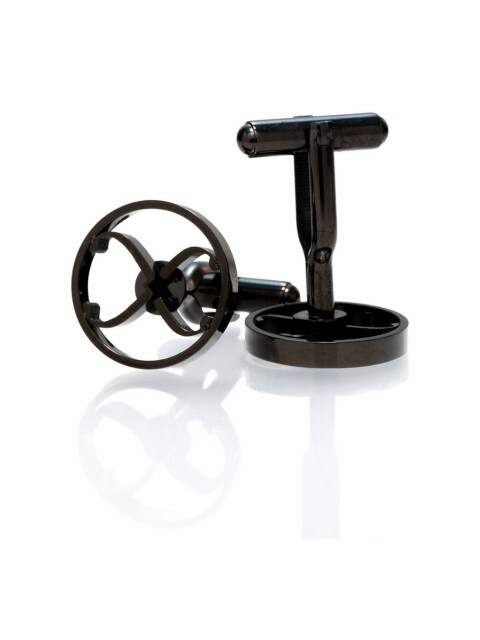 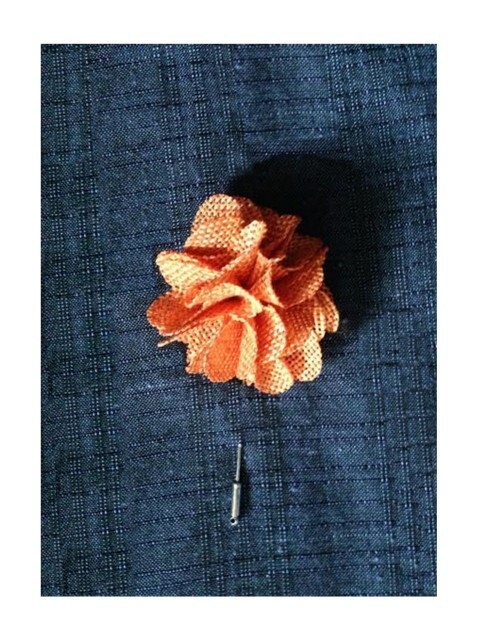 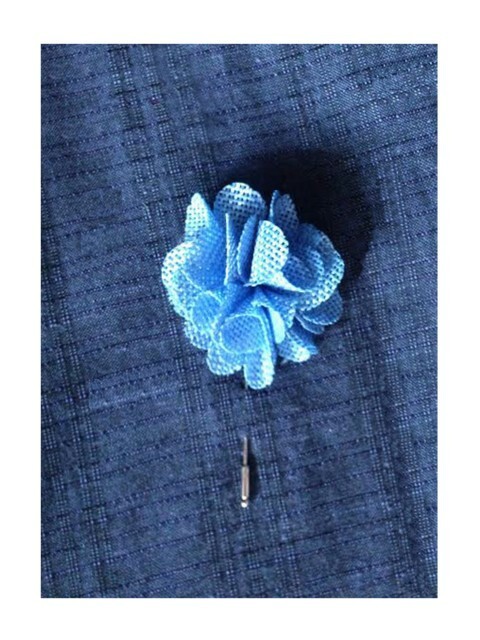 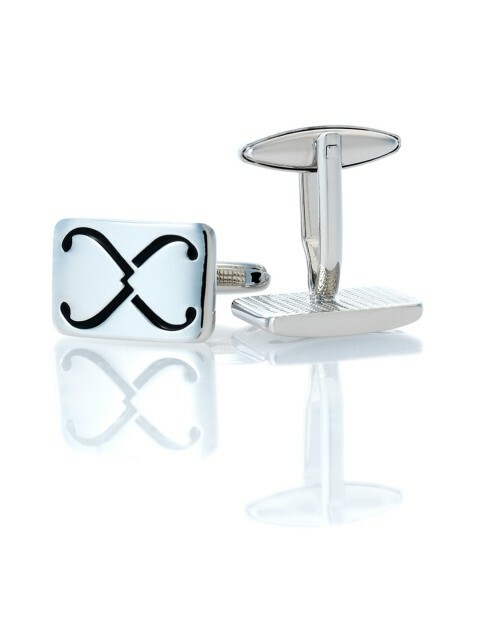 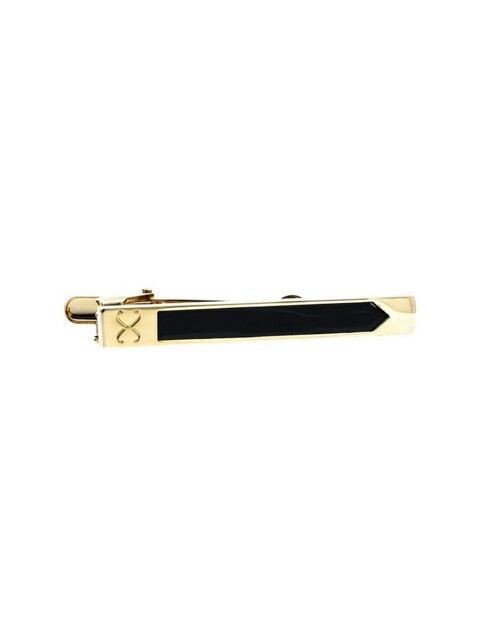 Joel Wade specialise in cufflinks, lapel pins, pocket squares and ties that have been created with exquisite detail.